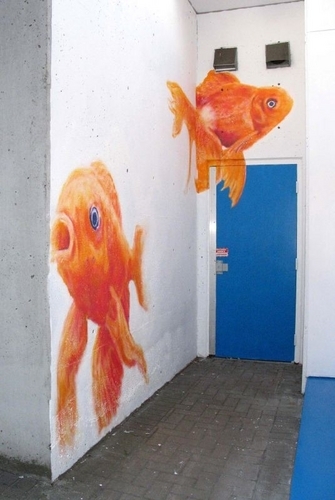 Experienced muralist and painter available in the Vancouver area. Please take a look at some recent work and feel free to drop me a line at cmckella @ hotmail.com if you would like more information on commissioning a mural or painting. references available. Available for consultation and design of indoor and outdoor murals & commissioned paintings.